50+1 rule, which determines that clubs have to hold 50% plus one share in its professional football team, is here to stay. The decision was made on Thursday in a meeting among representatives of 34 of the 36 Bundesliga and Bundesliga 2 clubs. At the same time clubs also decided to move forward and bring some, yet undecided, reform to the rule. Originally, Thursday’s meeting was supposed to be about a simple discussion on the parameters of discussing the future of 50+1. But after St Pauli CEO Andreas Rettig put forward a motion on whether 50+1 should be preserved 18 clubs voted for keeping the rule, four against it, three clubs did not take part, and nine clubs abstained. What these changes will look like remains to be seen. 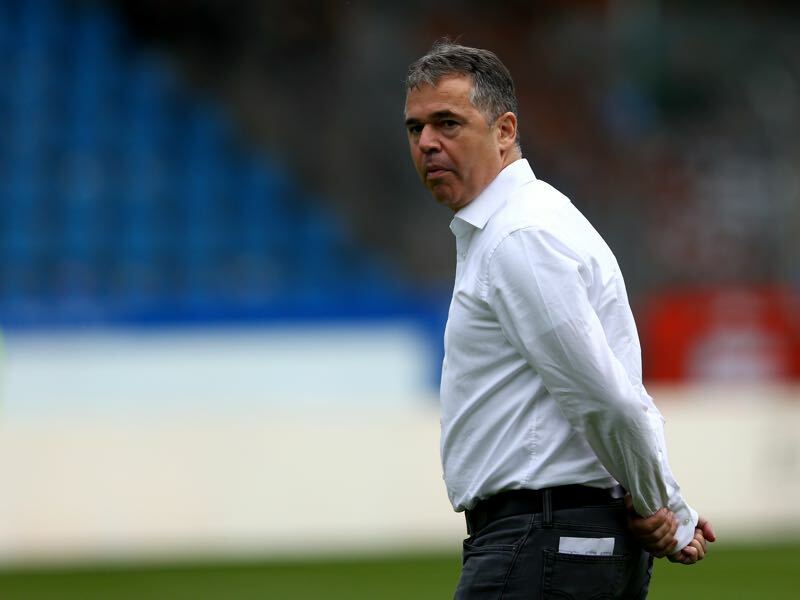 But in its next step, to the Deutsche Fußball Liga (DFL), which operates the two top divisions will move forward with the rule by putting it on a legal foundation that will make it impossible for the likes of Ismaik to undermine the rule in the future. It will also be interesting to see in what ways possible reform within the league will allow investors to operate within 50+1 in the future. Rettig’s statements certainly highlight that the league is open for new ideas on how clubs can find new to keep German football competitive. At the same time, the question of competitiveness is one of the big discussion points of 50+1. 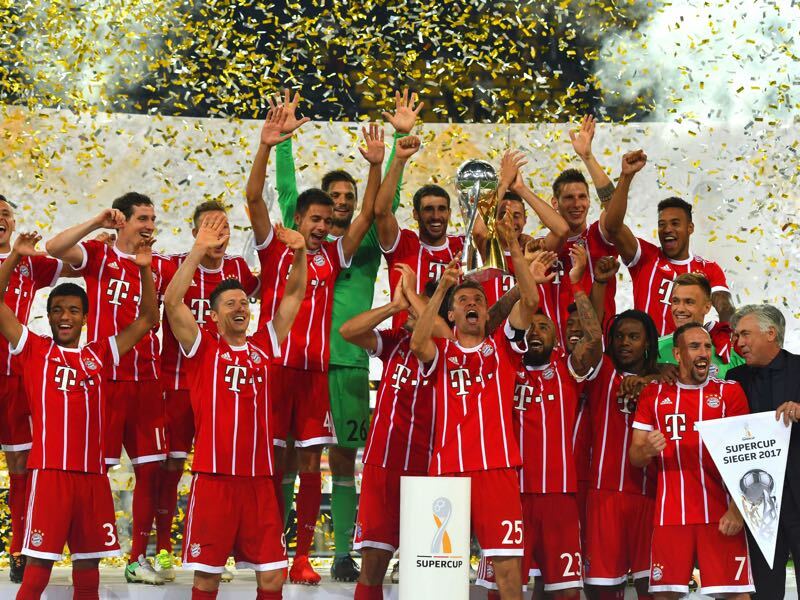 Critiques argue that the rule preserves the status quo and does not allow clubs to find the sort of investment to be competitive on the international stage or to challenge Bayern within Germany. Those critiques often seem to ignore the points that the Bundesliga is already the second richest league in Europe. Furthermore, the English Premier League receives most of its investments from television money and not sugar daddies from abroad. In fact, the examples of Manchester United and Arsenal show that investors are just that, people who see football as a long-term investment that is supposed to make a profit. The best example for this is Arsenal a club that is just competitive enough to make money but does lack the sort of investment to compete for titles. In business language, the Arsenal case would be the perfect example of how to get the maximum cost benefit out of a football club. Another factor that is often overlooked by the proponents that want to see 50+1 eradicated is UEFA’s Financial Fair Play regulations. 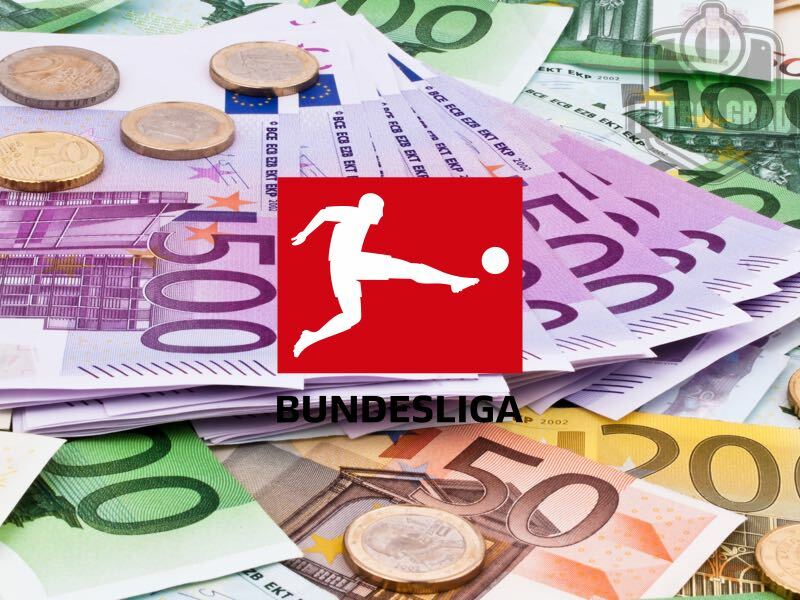 Hence, even without the rule no club in Germany would be able to touch Bayern’s financial muscle in the short-term, or medium-term because FFP severely limits the amount of money investors can put into a club. As argued on this page before clubs in Germany need to better deal with the immense resources that they receive from the current television deal rather than looking to open the door for more external money. When it comes to the lack of competitiveness within the league, the root problem does not lie with the 50+1 rule but instead in the way German football distributes television revenue. Fundamentally, the league, therefore, does not need ownership rule changes. Instead, the Bundesliga is well served to strengthen fan ownership and fan culture in Germany to develop as a counter-weight to the increasingly commercialised English Premier League. At the same time, measures do need to be introduced to make the league more competitive. Bayern’s stranglehold over the competition is the league’s biggest danger at the moment and the DFL should look into measures that would allow an increased competitiveness of the league. Those reform measures could include structural changes to the league or changing the way money is distributed among the 18 clubs in the first division.